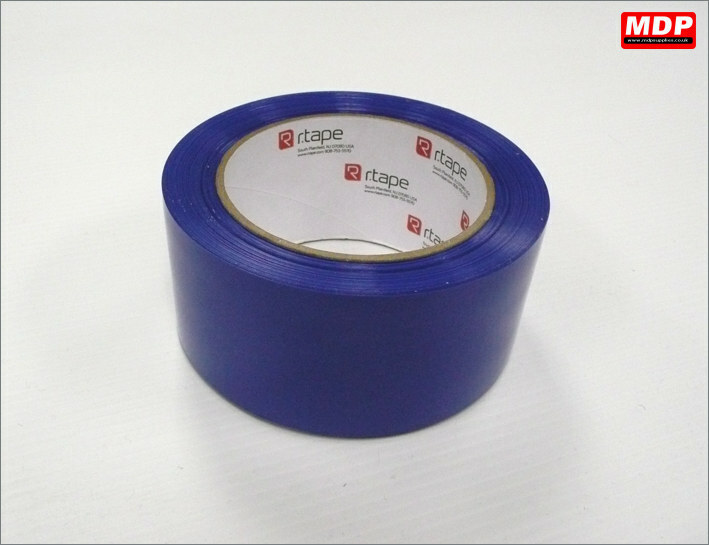 Manufactured by RTape, this blue self-wound polyethylene film has an aggressive acrylic adhesive to use with conventional wooden framed screens. Forms solvent-resistant ink dam preventing leakage. Removes cleanly from mesh without leaving adhesive residue. Taping both sides of the screen withstands multiple washings. 33m roll x 50mm wide. Price for 1 - 4 £3.53 ea. Price for 5 - 9 £3.43 ea. Price for 10+ £3.23 ea. 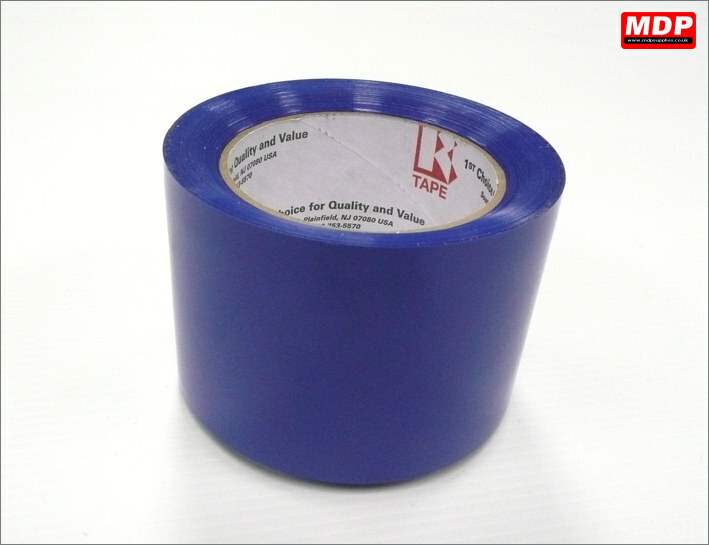 33m roll x 75mm wide. Price for 1 - 4 £4.83 ea. Price for 5 - 9 £4.73 ea. Price for 10+ £4.53 ea.